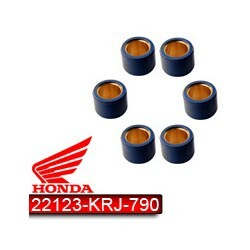 Everything you need to tune your Honda Forza 125 and get better performance ! Performance There are 7 products. 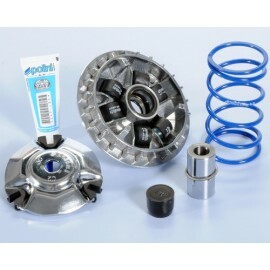 Hi-Speed ​​Polini drive/variator for Forza 125. Coming from the Polini competition development, the Hi-Speed ​​drive allows to improve the overall performance of your scooter including acceleration and recovery. A patented self-lubrication system ensures maximum performance over time. 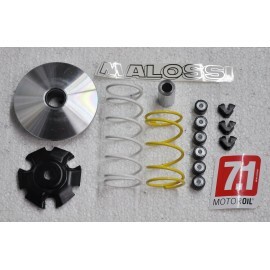 Malossi racing clutch springs for OEM clutch on your Forza 125. S-Wing roller weights to replace OEM ones. Slightly improves the engine performance. 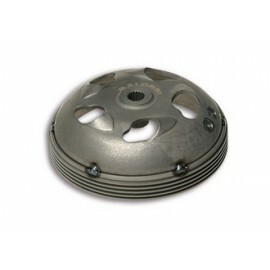 Maxi Wing Malossi Clutch Bell for Forza 125. Lighter and built to remains colder than OEM part. 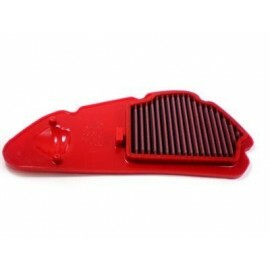 BMC performance air filter for your Forza 125. This filter is washable (see accessories) and re-usable. It is designed to optimize your scooter performances with a perfect air admission. 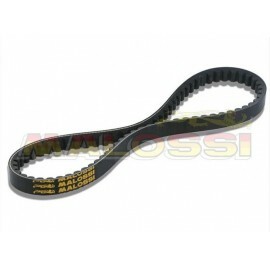 Malossi Reinforced belt X-Kevlar for Honda Forza 125. 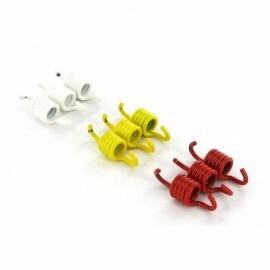 Strongly recommanded if you changed your variator or clutch for high performance model.